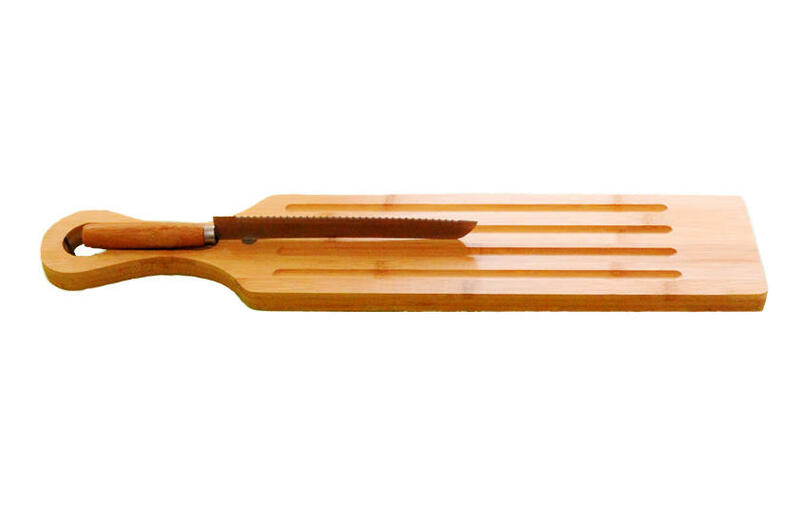 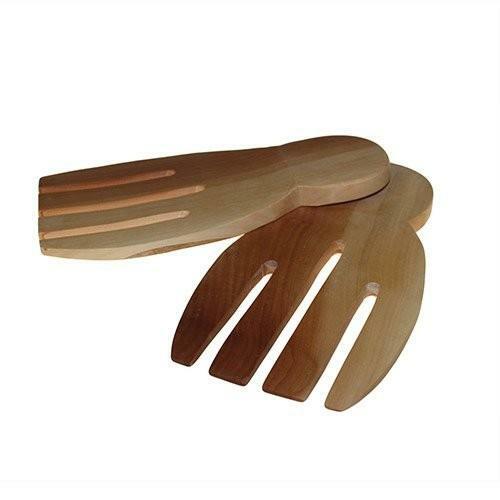 This ultra long bread board is made from sustainable bamboo and comes with a stainless steel bread knife. 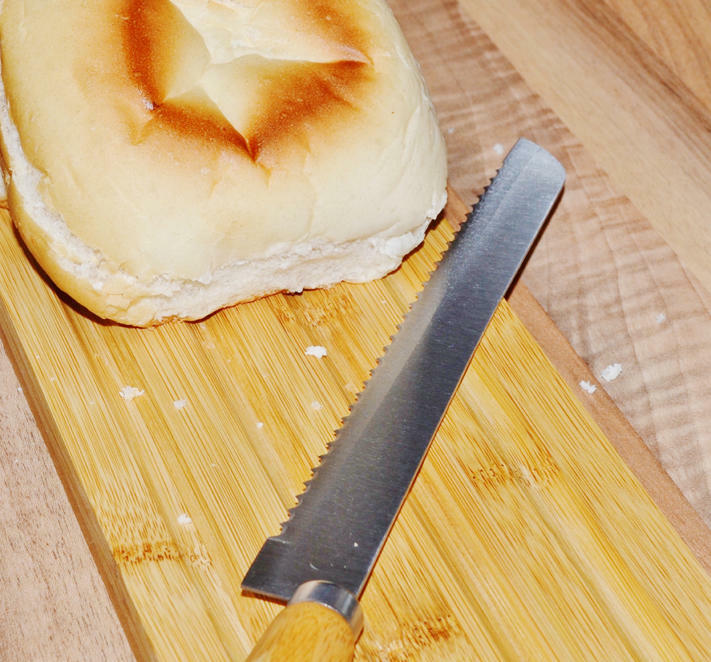 It's perfect if you are a fan of long bread rolls. 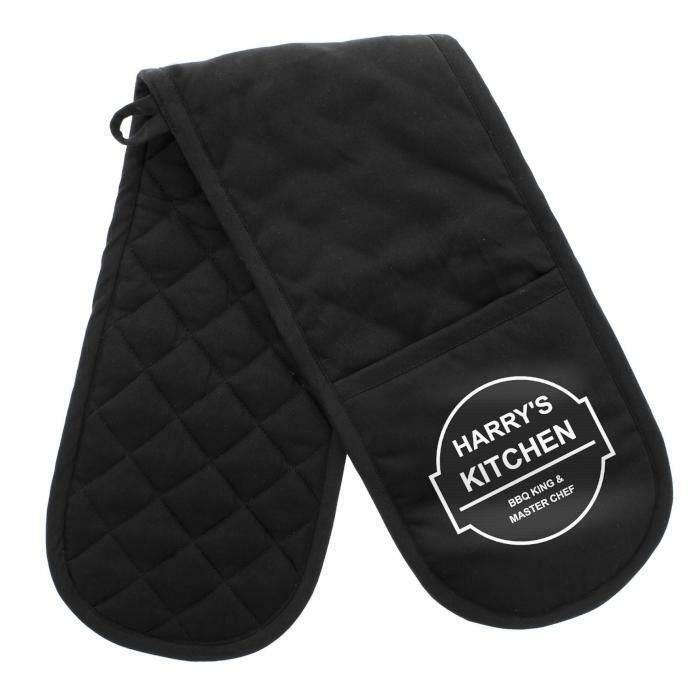 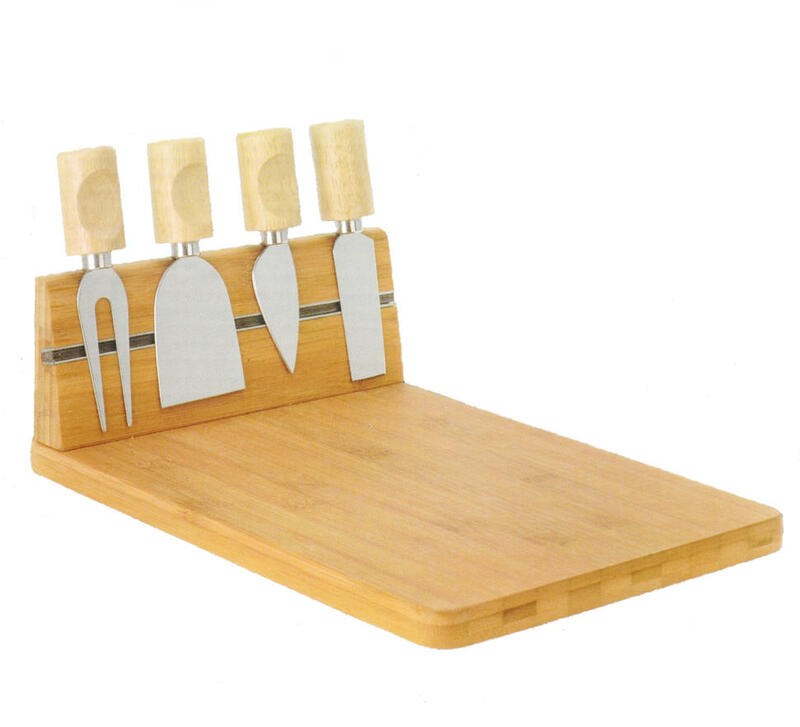 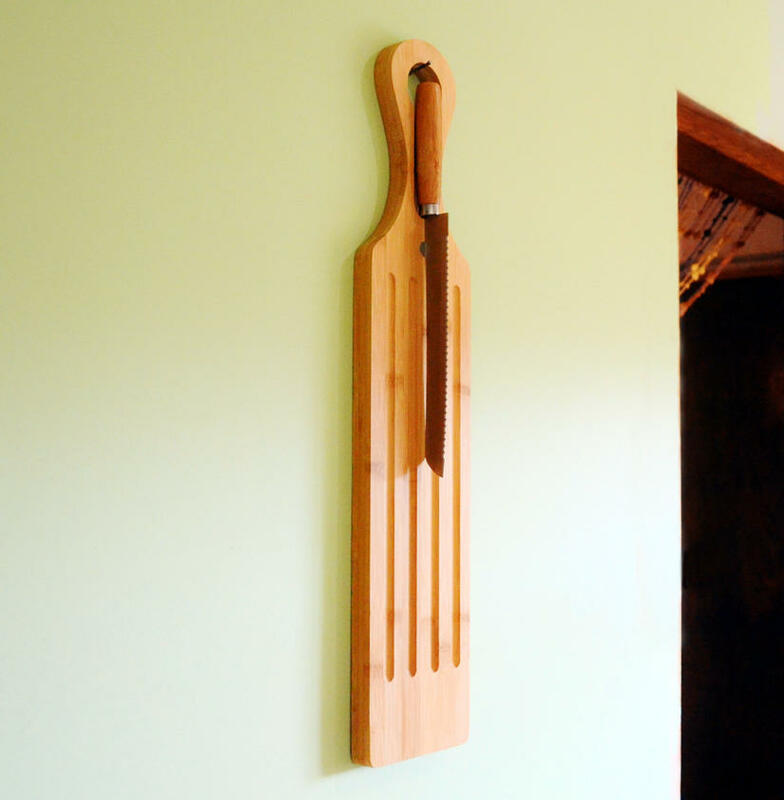 The board has a magnet to hold the knife in place and can be hung in any convenient narrow space on a wall when not in use. 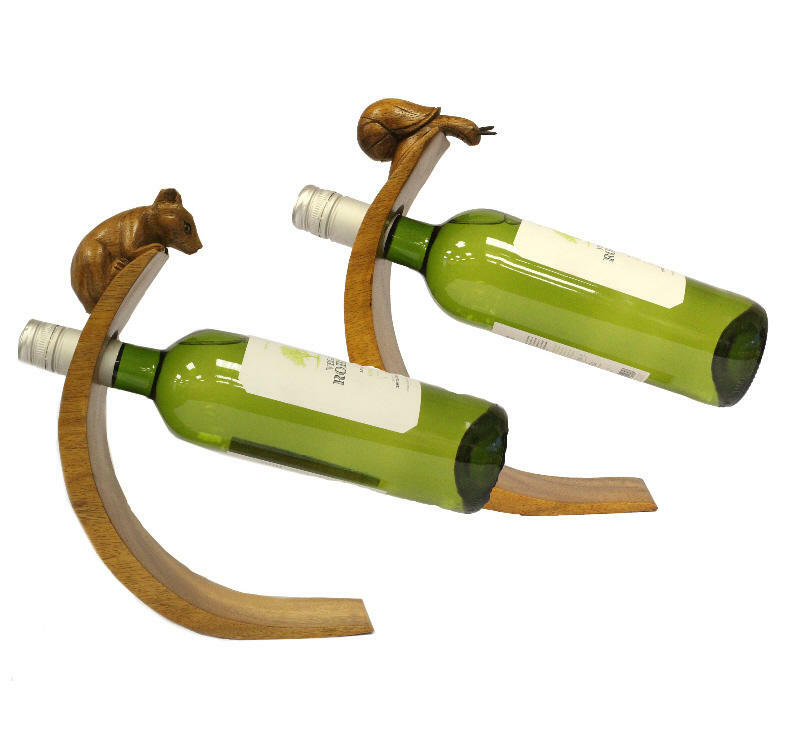 Comes gift packaged.